According to analysts at Wood Mackenzie, it could also unlock potential coal output that would have likely been delayed under Rio Tinto's ownership given competing portfolio interests, the said in a note Wednesday. 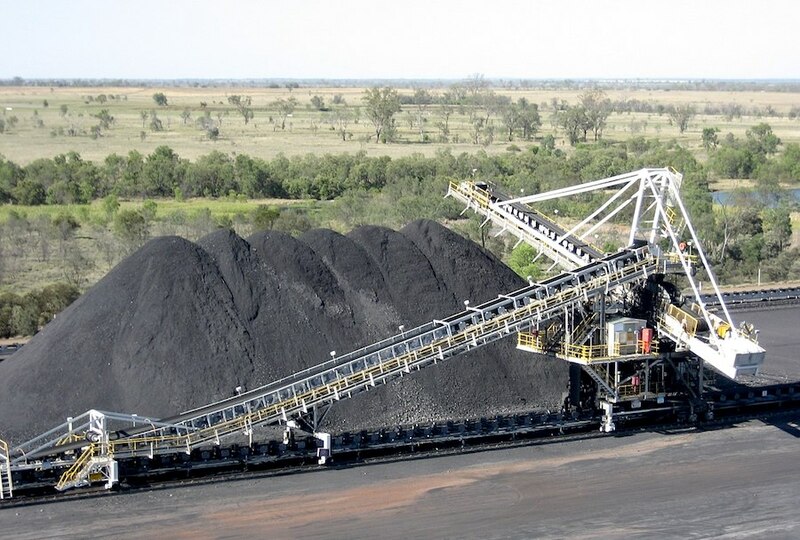 Since announcing the company's decision to exit the coal sector last year, the executive has repeatedly said that Rio was not turning its back to coal because of environmental concerns, but because it had better investment opportunities in iron ore, copper, aluminum and bauxite. Indirectly, however, the company still has some ties to coal, as it's planning to build a power plant for its giant Oyu Tolgoi copper and gold mine in Mongolia. It is also facing fraud charges from the US Securities and Exchange Commission (SEC), the country’s top securities regulator, related to the miner's and two former executive’s alleged covered-up of multi-billion-dollar losses on a coal investment in Mozambique, allegations which the two men and the company deny. The company said the Kestrel deal was subject to regulatory approvals and was expected to be completed in the second half of 2018.